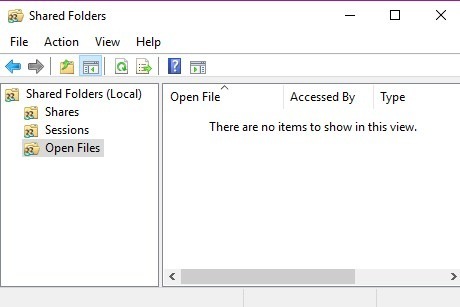 Windows 10 has a useful feature where it’s possible to share files and folders with other users of the local network. The problem occurs when you have shared too many files and folders in the past and have lost count of which files were shared. 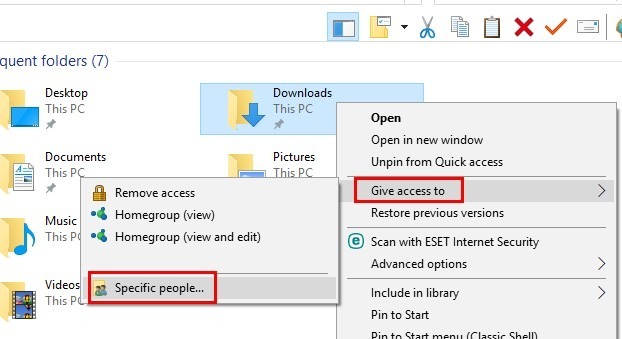 Below we will show you how to easily share files with others and how to view your previously shared files and folders in Windows 10. A new window will appear where you’ll need to enter the names of the people you want to share the file with. After clicking OK, the names will appear next to the owners but with a drop-down menu in the “Permission Level” column. 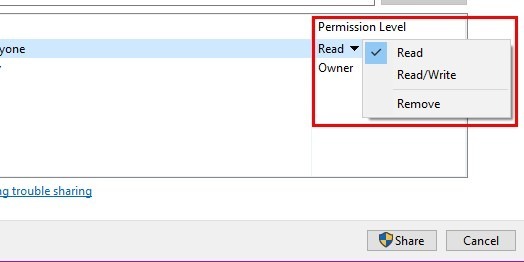 Click on it and choose whether you want to give them permission “Read” only or to “Read/Write.” If you ever want to remove a person from the sharing list, there is also an option for that. Click on the file path you want to use whether it’s to make it private or public. To view files you’ve shared, press the Win and R keys to open the RUN box. Type fsmgmt.msc and click Accept. 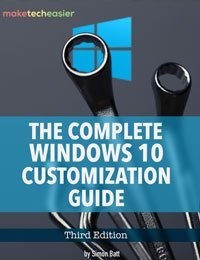 A new window will appear showing all the files you are sharing. After you press Enter, you will see a list of all the files you have shared. 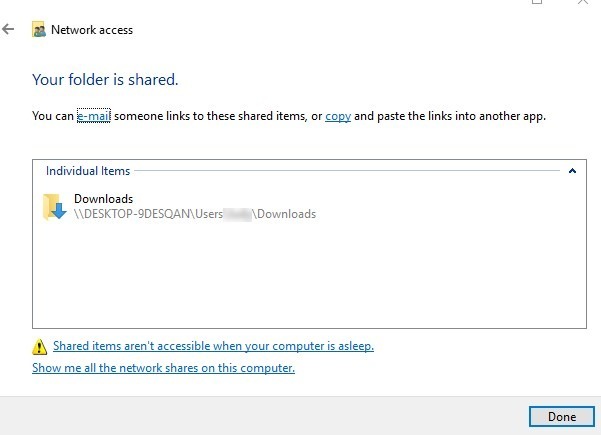 Your shared files will appear in the same place mine did, as shown in the image below. It’s also possible to view your shared files using the command prompt. There are a few ways to open the command prompt: you can either search for it in the search bar or press the Win and R key and type cmd. Press Enter. The files you’ve shared will appear automatically. Remembering what files you’ve shared can be difficult, especially if you work with others. If you’re in a big group, you may have sent a large number of files and need to remember if you’ve sent an important file or not. As you can see, there are various quick ways you can see what files you’ve shared. Which method are you going to stick with?